The 4th International Visual Methods Conference, organized by the University of Brighton will take place from 16th September to the 18th September 2015 at the University of Brighton in Brighton, United Kingdom. The conference will cover areas like International Visual Methods conference will be an outstanding conference which will primarily focus on interpretation of visual methods. As we see, a wide array of visual methods used in participatory visual research including ‘Photo voice’, photo-elicitation’, ‘graphic-elicitation’, ‘mind mapping’, ‘concept mapping’ and all forms of ‘Arts-based research methods’. International Visual Methods conference will be organized to focus on all these aspects. The participants will be highly benefitted by the track sessions of this conference. They will be able to know about all the aspects of the concerned industry. It will be attended by the participants with great enthusiasm. Shift/Work examines and reconfigures comprehensive workshop-based approaches to artistic production that are theoretically informed, practical and participatory. Shift/Work aims to establish a collective ontology for practice, creating process-led paragogy, critically reflecting upon the learning processes involved, and disseminating research on a share-and-share-alike basis. Key to this is an open engagement with practice (work) as a means of both generating and transferring new knowledge (shift). This experiential knowledge facilitates new practices and open educational resources for artists and art educators to adapt and implement. 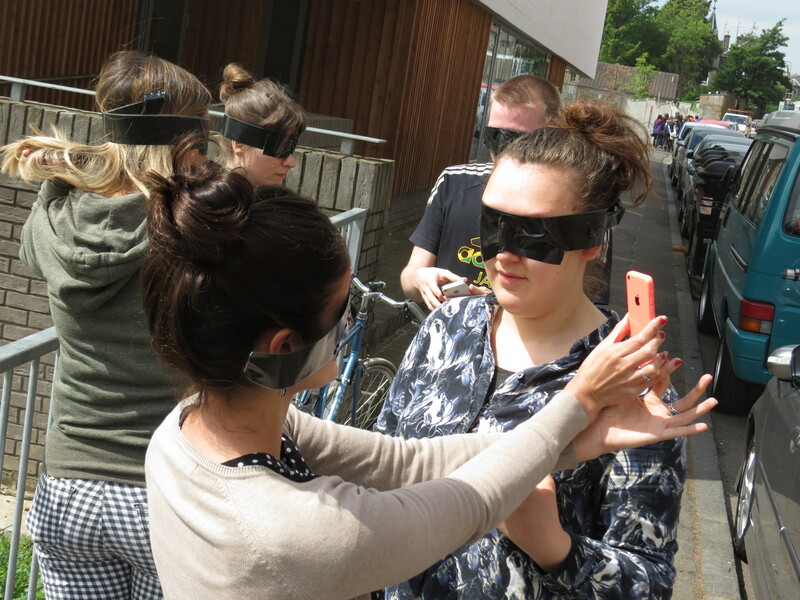 In 2014, Shift/Work commissioned an artist (Leeds United www.leeds-united.org.uk) and designer (Crille Lampa www.crillelampa.se) to facilitate a three-day workshop at Edinburgh Sculpture Workshop. Shift/Work Unlearning (28-30th May 2014) acted upon current discourses and practices that engage with the values of unlearning, deschooling, improvisation and amateurism. Working in two groups, the participants, a mixture of artists, educators, curators and arts administrators, spent a day designing an unlearning process for their peers to experience on the final day. The workshop was subsequently evaluated by all involved and re-calibrated to run at the Malmö Art Academy, Sweden (12-14th September 2014). We will analyse the two iterations of Shift/Work Unlearning as examples of how to design, evaluate and develop an iterative action-based approach to artistic learning that is at once theoretical and practical. We will draw upon relevant literature, discourses, practices and models of unlearning that enable and inspire artistic researchers to implement their own workshops.